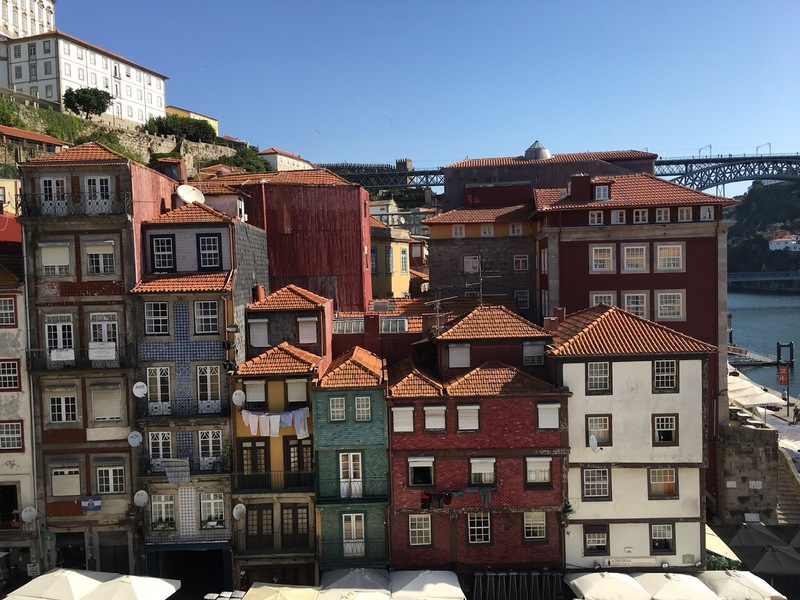 Thank you, Jude, for sharing your Porto story and beautiful photos. You look very happy so travel seems to suit you :) There are frequent flights from Toronto to Porto. 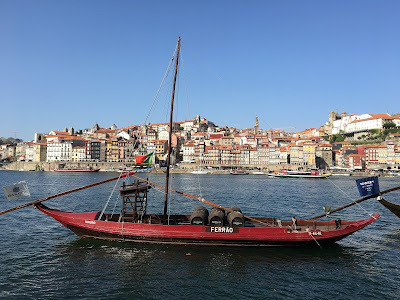 I've had Porto on my list to visit for a while now. 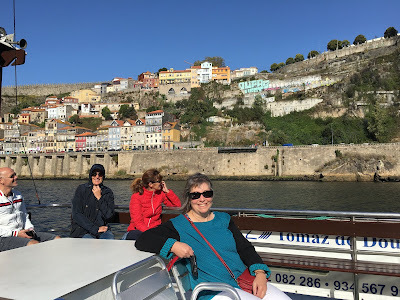 Before we left on our trip, several people recommended going to Porto. So we made a point of including it in our travels, and we are glad we did. 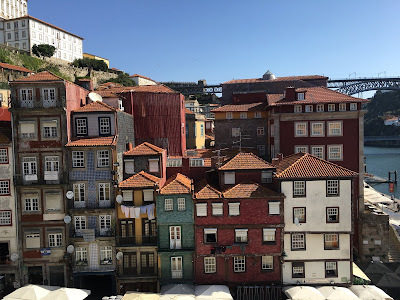 Porto is the one place in Portugal I have visited, many years ago, so this brings back happy memories. 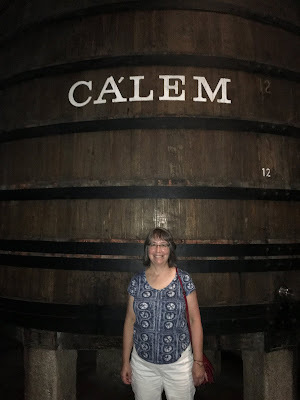 I can’t remember which port cellar we visited: it wasn’t one of the big ones. I do know we came back with a couple of bottles of port though! 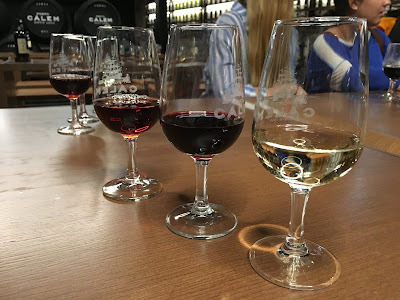 We actually visited two port cellars. 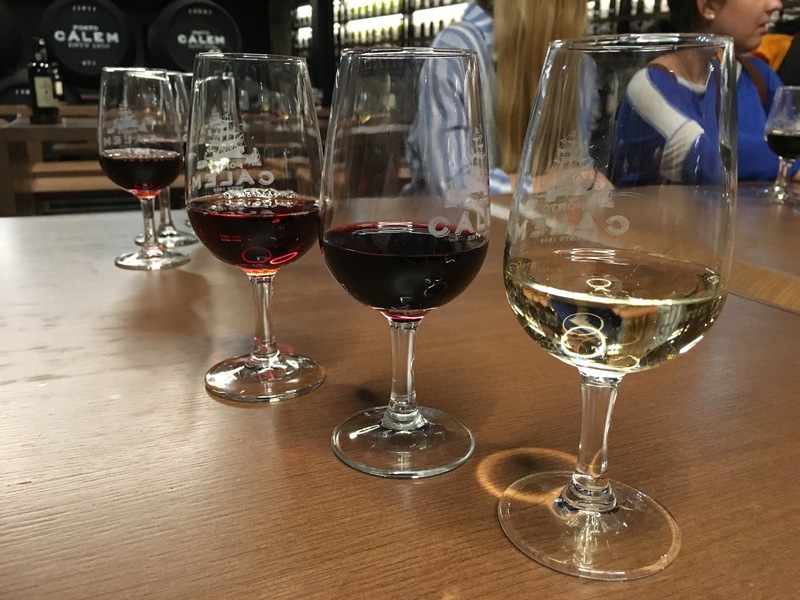 The telecabine provided tickets for a free tasting at one of the small cellars, so we went there first. But didn’t include a guided tour of the cellars, so we booked one at Calem later in the day. So, I must say we were feeling quite mellow by the end of the afternoon! Hi, Jude - Ironically, I was looking at my Porto pictures last night. 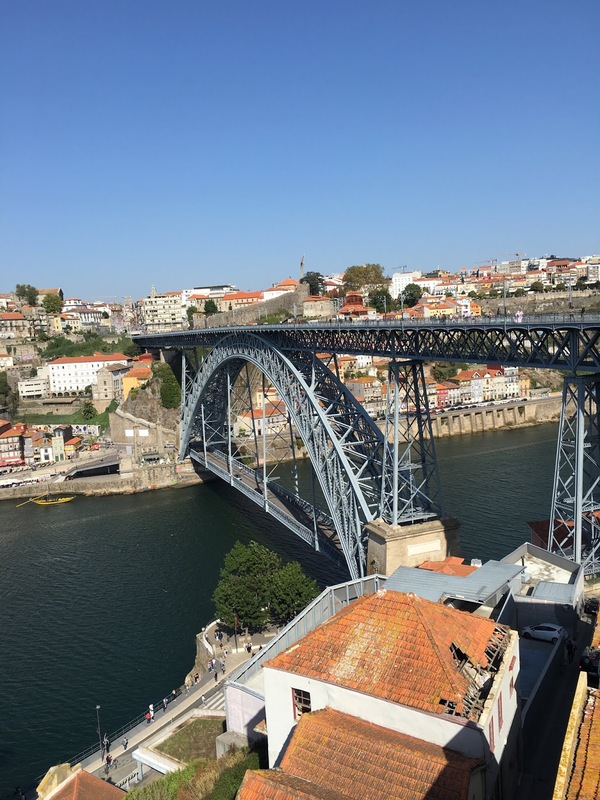 Porto is such an amazing city. I am so glad that you stopped there on this trip. I look forward to finding out even more! 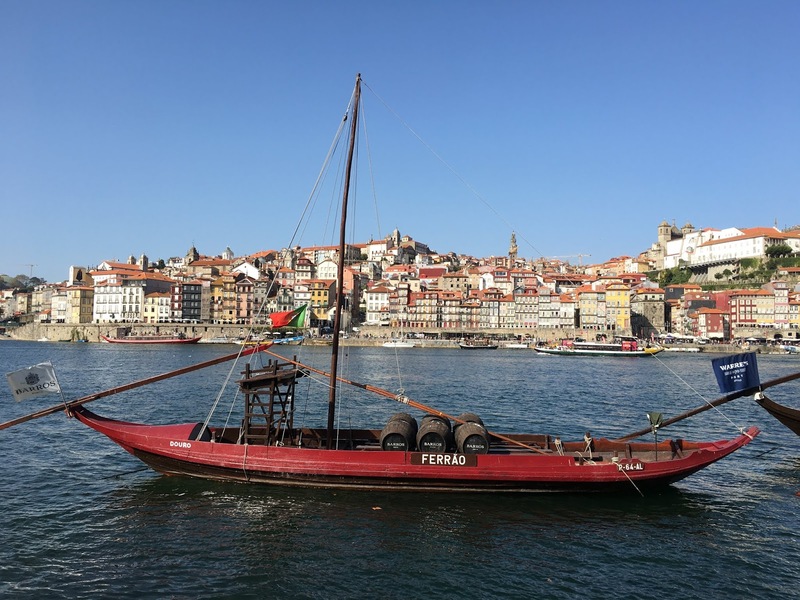 Donna, I had forgotten that you went to Porto. 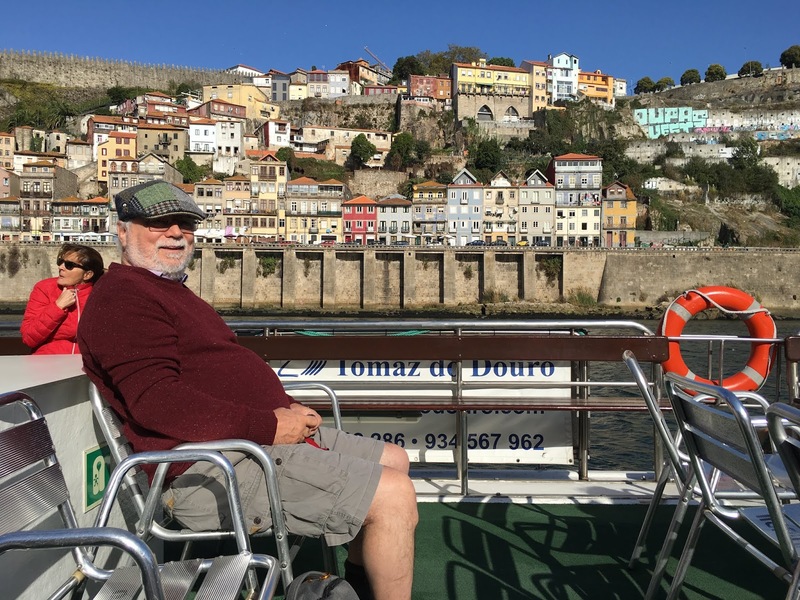 Was it on your most recent Camino walk or one of the earlier ones? 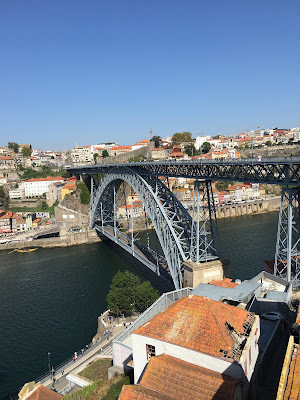 And did you walk a section of the Camino in Portugal, or was Porto one of the places you went before or after the walk? 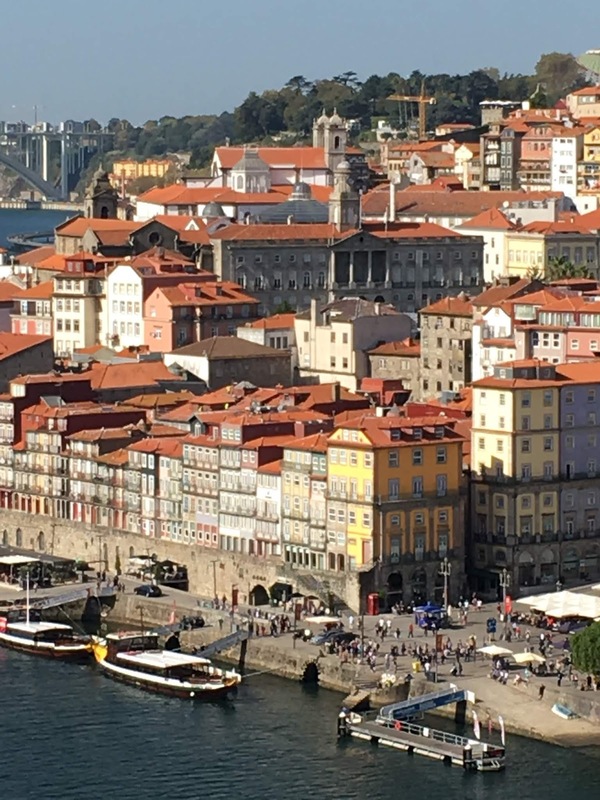 Porto is definitely on my list of places to visit. I am retired, and hubby is retiring next month. 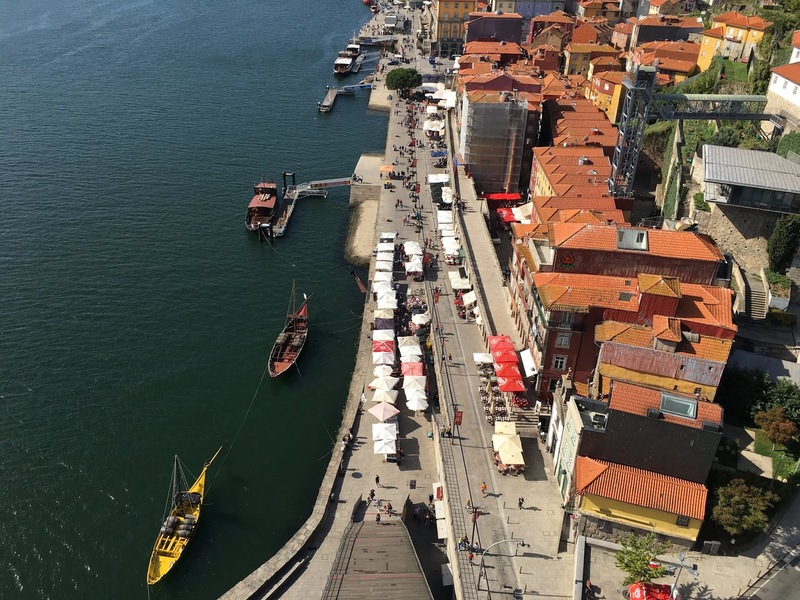 We would like to walk el Camino de Santiago and use the Portuguese Way. Thanks for commenting. 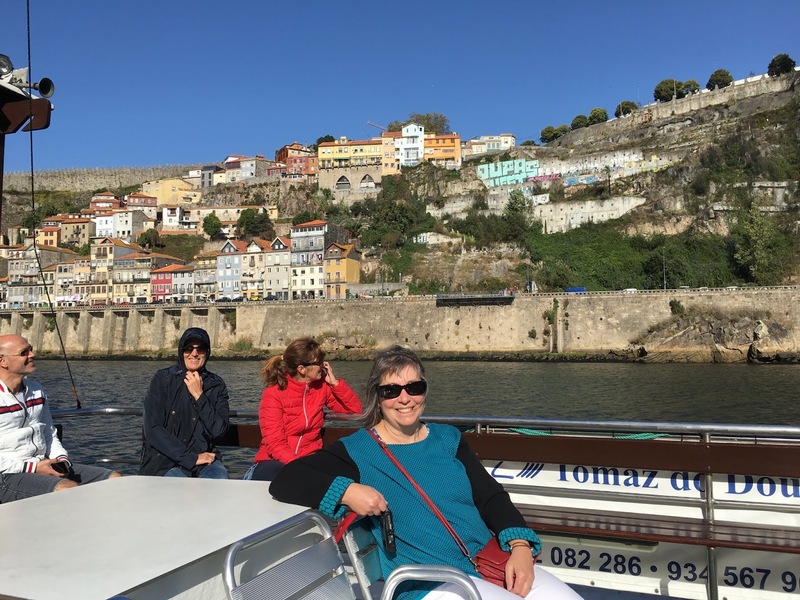 After our time in Porto, we spent an afternoon in Ponte de Lima, a community that has an old Roman bridge across the Lima river. 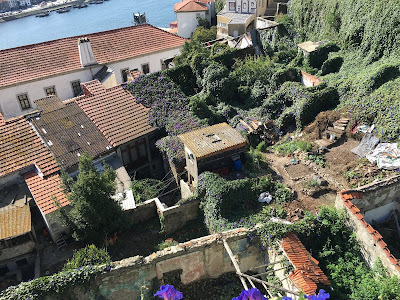 It is on the route of the Portuguese Camino, and we actually walked a small section of the it. It’s a very pretty spot.